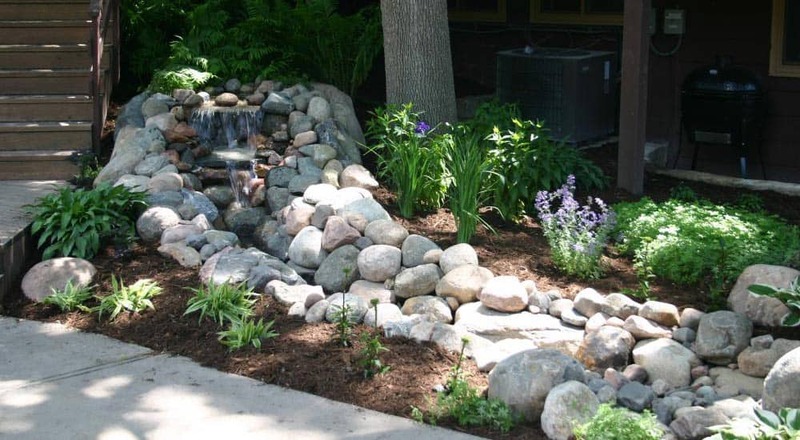 When you hear the words “water feature,” what do you think of? Do you think of high maintenance, lots of work, and needing tons of room? So did we. But enter pondless waterfalls. These water features add the lovely rushing waterfall look and sound with needing a pond at the bottom (aka, not having to combat algae). The water just travels in one big circle, tumbling down the rocks in a never-ending cycle. A great look without the work and without eating up half your backyard. Contact us to set-up a consultation about your project! We are very sorry, but at this time, we don’t do any insurance claim estimates or work. Download Tree Owner’s Manual from the USDA Forestry Service. The 2019 landscape season is here! We are designing for about 8-10 weeks out…we look forward to talking to you about your project.